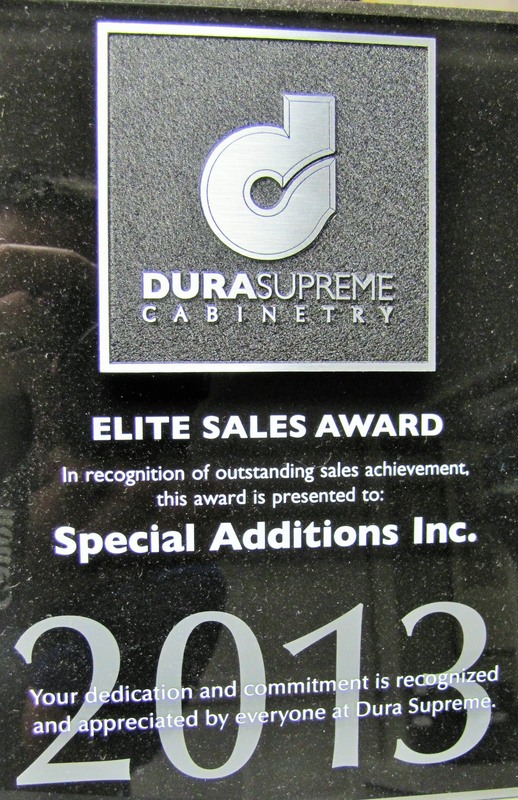 “Elite Sales 2013” Award from Dura Supreme! 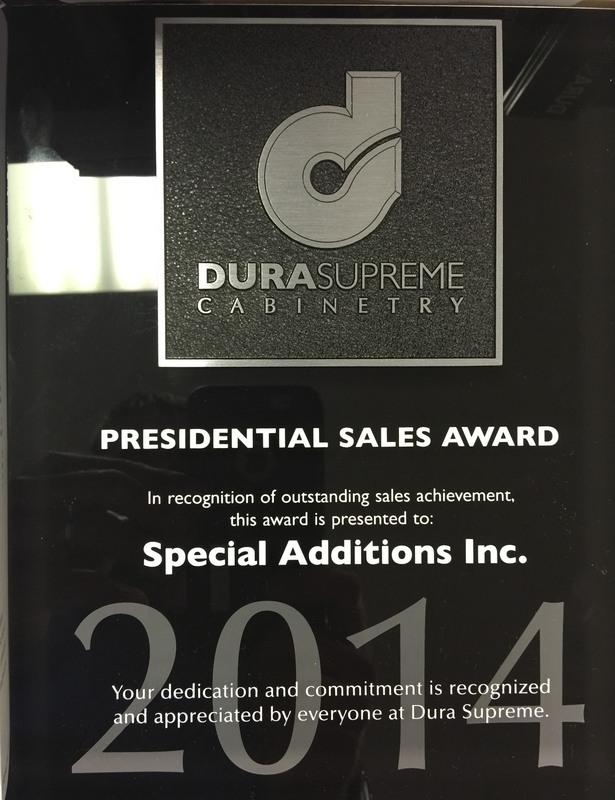 We’re proud to be a Dura Supreme dealer, and delighted to have won this award! 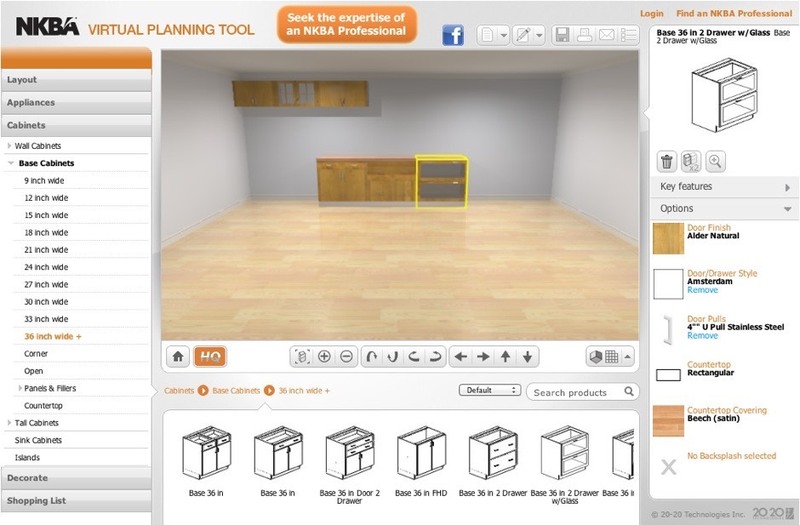 Thanks, Dura Supreme! 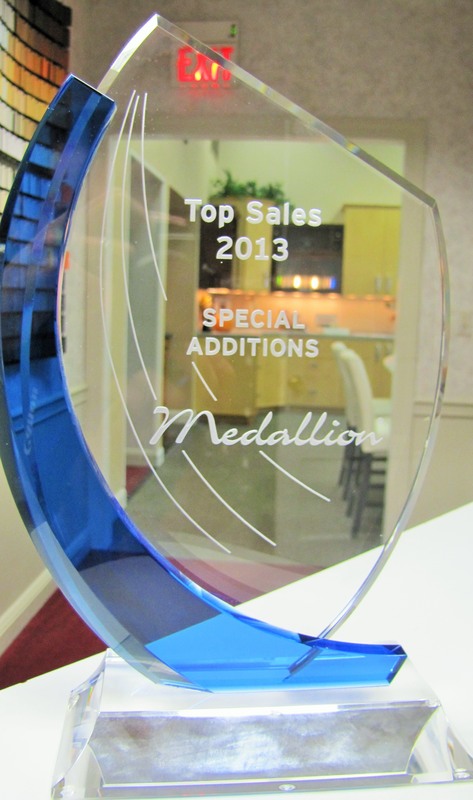 “Top Sales 2013” Award from Medallion! 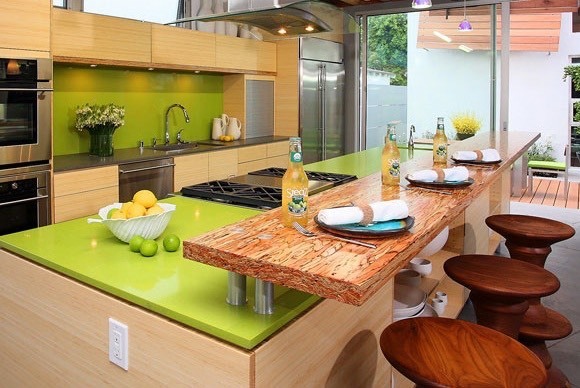 Special Additions and Medallion Cabinetry go way back. Winning this award means a lot. 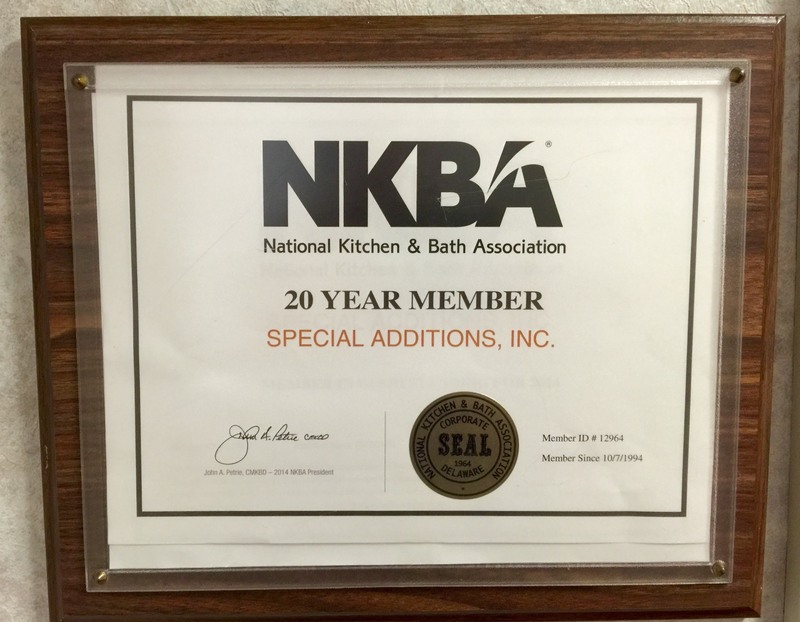 Thanks to our amazing staff and to Medallion for the great products!